News Inserting S Pen Wrong Way Can Damage Your Galaxy Note5 Permanently! Inserting S Pen Wrong Way Can Damage Your Galaxy Note5 Permanently! 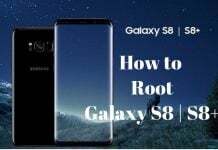 The highly successful Samsung Galaxy Note series has been known especially for the functionality provided by the S Pen that comes with the Note devices. Now with a stylus as useful as that, most of the power users will surely use it a lot and will inevitably end up trying to put it back into the device in the wrong way. Well this was not really a problem for all the Note devices up to the Note 4, as those models were designed in a way to prevent the user from inserting the S Pen upside down. 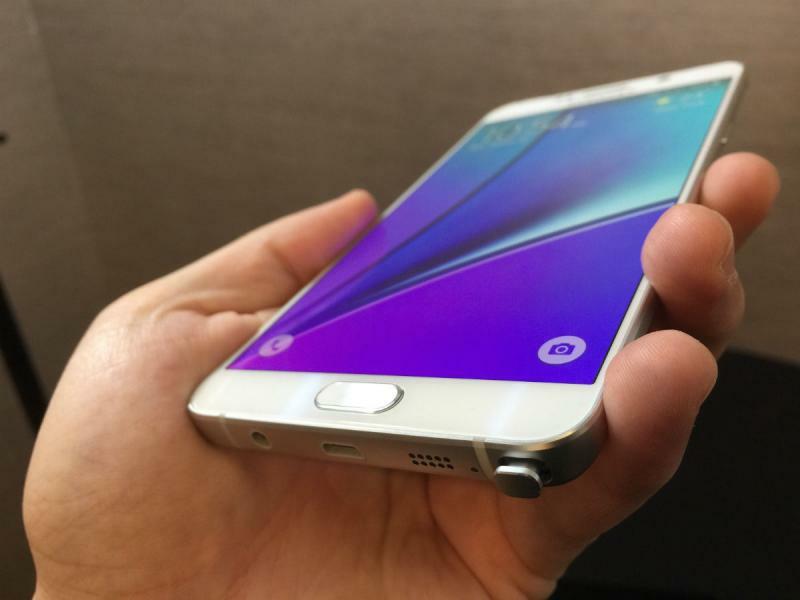 However, the Samsung Galaxy Note5 comes with a spring-based mechanism for ejecting the S Pen out of the device. While this was a welcome addition, Samsung unfortunately decided to skip the safety mechanism which would prevent the users from inserting the S Pen backwards. While many users may overlook it, the lack of this safety feature can cause troubles. Galaxy Note 5 users should be careful while inserting the S Pen and should make sure that the top of the pen goes inside the housing first. If the S Pen is inserted in the wrong way, it could result in a serious damage to the phone. You will either end up damaging the spring release mechanism or the S Pen will get stuck inside your device forever. This will cause the S Pen detection feature to stop working and so the S Pen will be rendered useless. 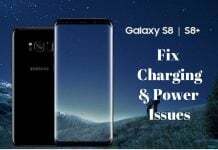 Therefore, if you are a proud owner of a Samsung Galaxy Note5, take it as a warning and make sure that you replace the S Pen carefully in the right way. Also, if you lend your phablet to someone else, like kids or friends, make sure to keep an eye over the S Pen.